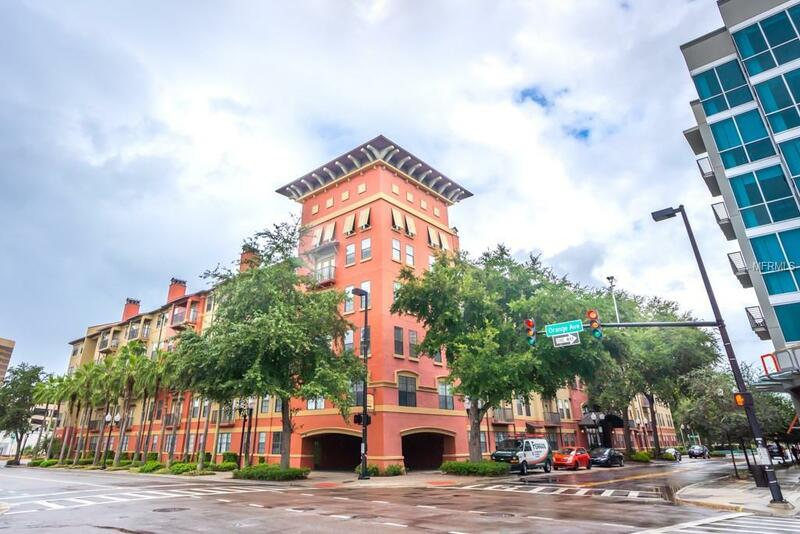 Stunning and modern 3 bedroom 2 bath condo in prime location of Downtown Orlando. 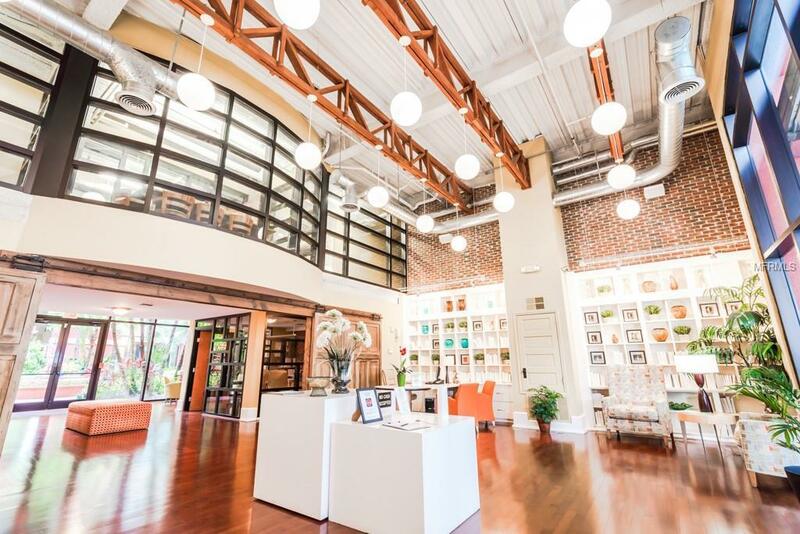 This light and bright condo features a super spacious and open floorpan, gourmet kitchen with center island ideal for gatherings and entertainment. Master bedroom with 2 closets and bathroom offering dual sinks, separate shower stall & garden tub. Laundry room with w/d hook up. 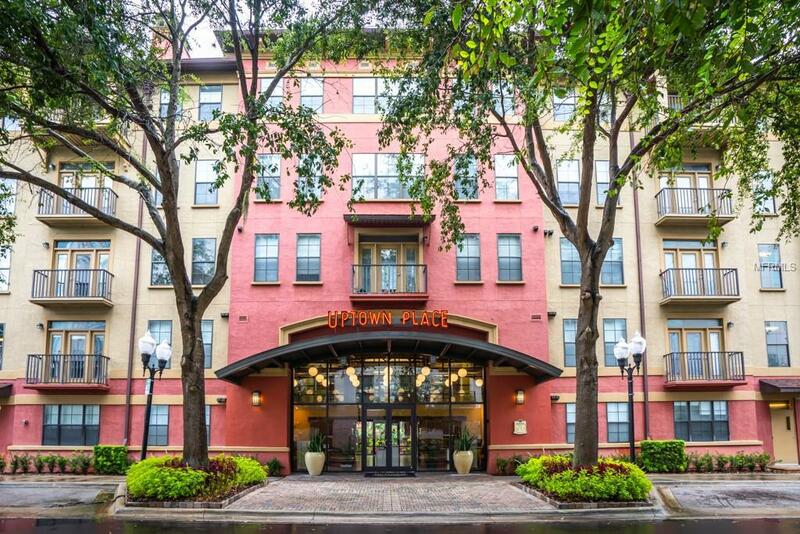 Uptown Place is located conveniently on Orange Ave within minutes to I-4, dining an entertaining. 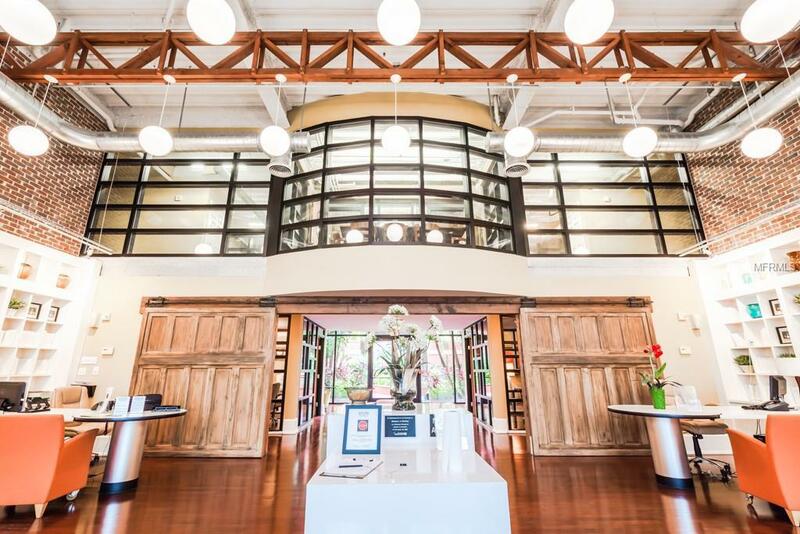 Available services to residents include a State of the art fitness center, swimming pool, gathering area with Starbucks coffee, Conference room for private meetings, club room with plasma TV's and much more. Additional Lease Restrictions Inquire With Hoa. Pet Restrictions Please inquire With Hoa For Details. Listing provided courtesy of Kunert Realty Inc.